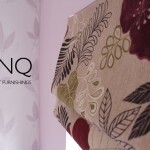 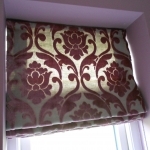 HSNQ are a small family run business providing bespoke soft furnishings. 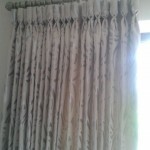 We are all fully trained and qualified as Professional Curtain Makers by the National Design Academy. 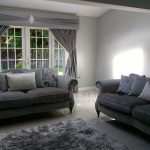 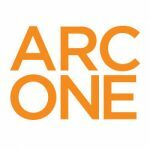 We can take your interior project from start to finish as well as provide alterations for your current soft interiors. 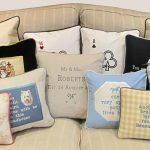 and any other soft furnishing accessories you may have in mind! 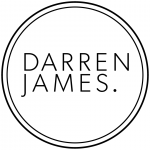 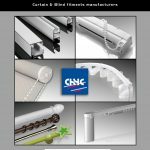 Simply get in touch via the email address on this add for guidance and very reasonable quotes. 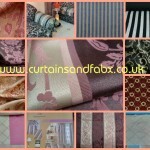 Do also check out our ebay shop in the link provided on this add for beautifully made designer home accessories.